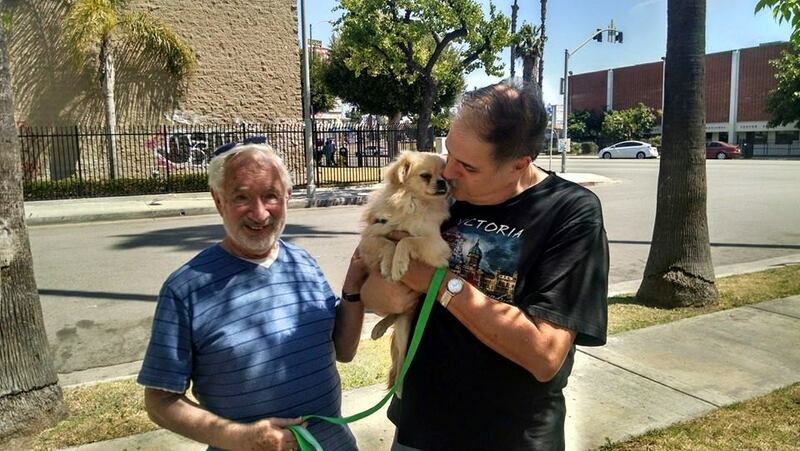 In addition to my scholarly work, I rescue dogs and find them happy homes. I also grow a garden for butterflies, birds, cats, and people to sit in, in my beautiful Wellington Square neighborhood in Los Angeles. I love classical music–our local station from USC (Classical KUSC), is the best station ever. Go donate! I very much enjoy new compositions and the work of USC Thornton Edge and Alan Chapman’s Modern TImes. And there’s baseball. 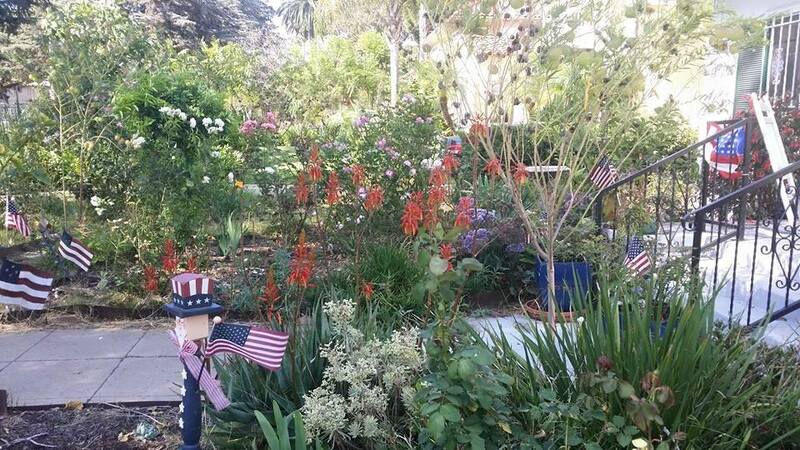 And that’s the garden, dressed up for the 4th of July.